Everyone knows that the world is changing and environmental problems have been increasing a lot. However, there are many groups of people working towards a common good cause. An example of this is the developers of Greennoise, who through showing the tropical and specificaly the rain forest, people would understand the value of them. 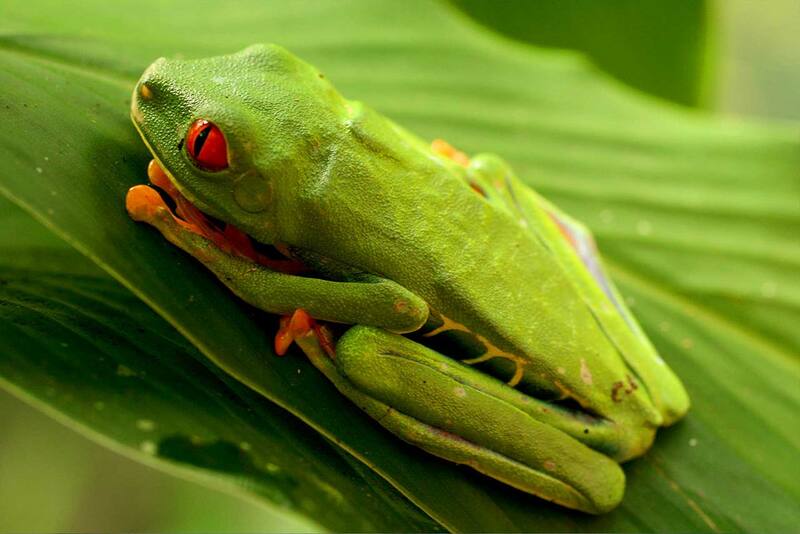 When you visit the web page of Greennoise, you will hear the best sounds of nature recorded directly from the Rain Foresto of Costa Rica. Try and see what you feel. This entry was posted in Music and tagged forest, music, Sounds by Carolina Goodfellow (Google+). Bookmark the permalink.